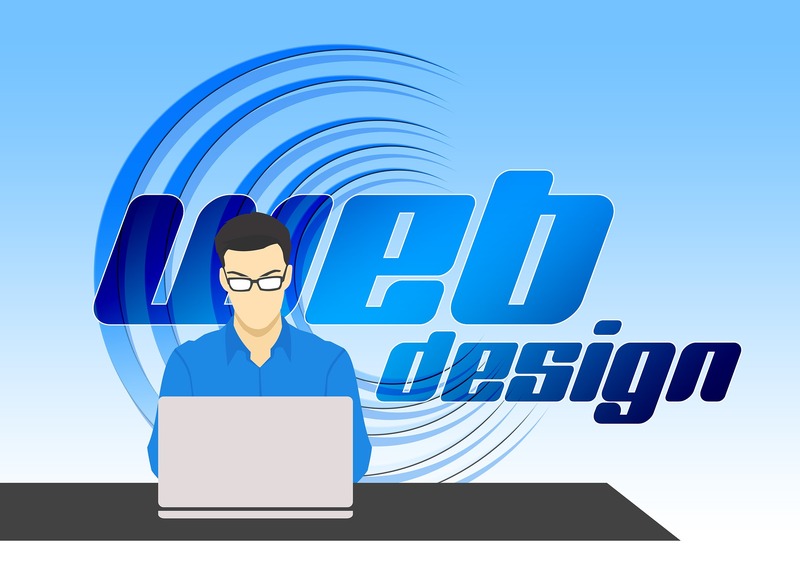 Need help designing or maintaining your website? We can help take away some of that stress. Look at our portfolio page to see some of the sites we've designed and/or maintained. 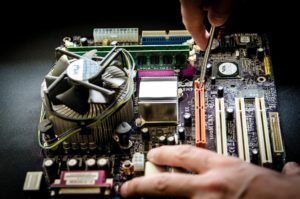 Need Help Getting Things Working? Contact us. For fastest response, send us an email to Support@SLShipleyconsulting.com and we'll get you taken care of. Error: Error validating access token: Session has expired on Monday, 07-Jan-19 09:51:08 PST. The current time is Thursday, 25-Apr-19 16:57:20 PDT.